Cteen Bangkok was founded in 2016 by Chabad of Thailand to harness the power of our youth and channel them in changing the world around them. 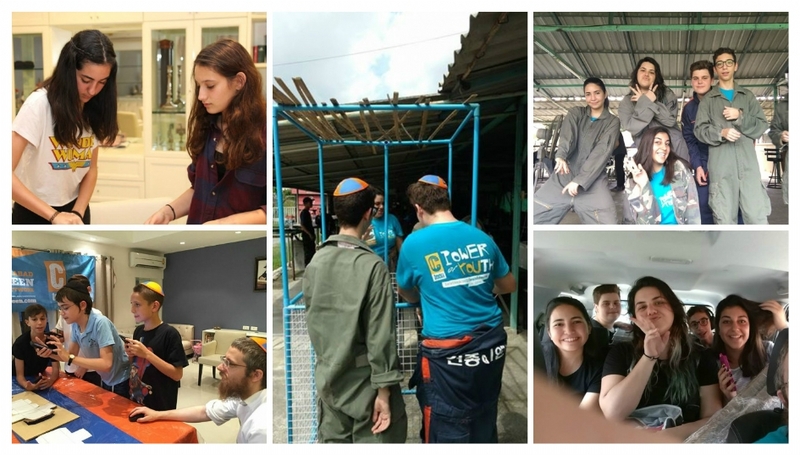 Through exciting programs, humanitarian projects as well as social gatherings, Jewish teens ages 12 and up, can come together to bond and build new connections with the global Cteen family. Click the images below to see our Facebook page & be inspired.